A tomato’s sugar content is largely a matter of its genetic makeup. Some varieties, including many cherry types, are extremely sweet. 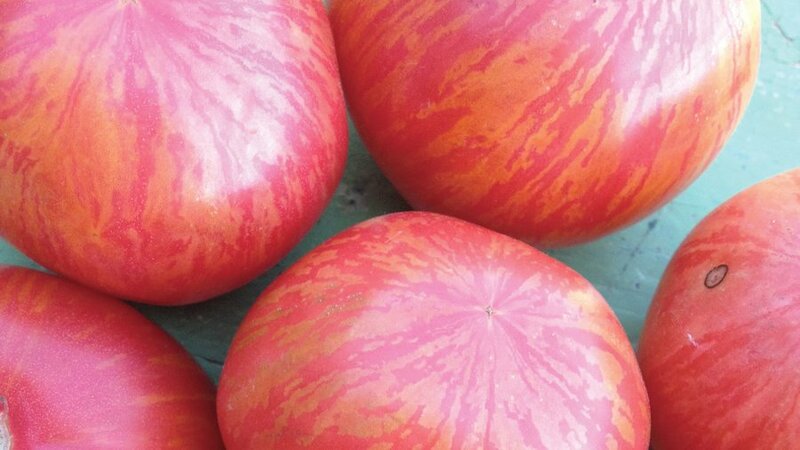 Others, including black varieties such as ‘Black Krim’ (pictured), ‘Cherokee Purple’, and ‘Paul Robeson’, naturally have a robust, intense flavor. 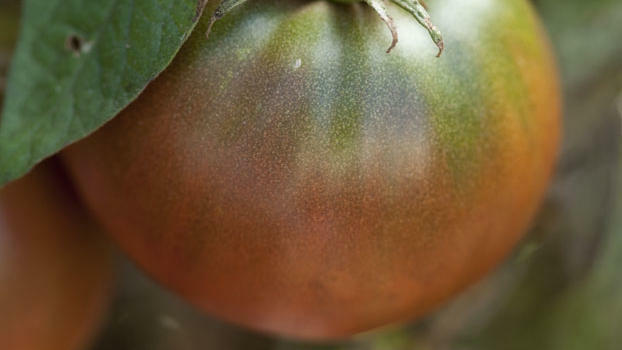 But any tomato grown in full sun—for at least eight hours a day—is more flavorful than one from a plant in part shade. 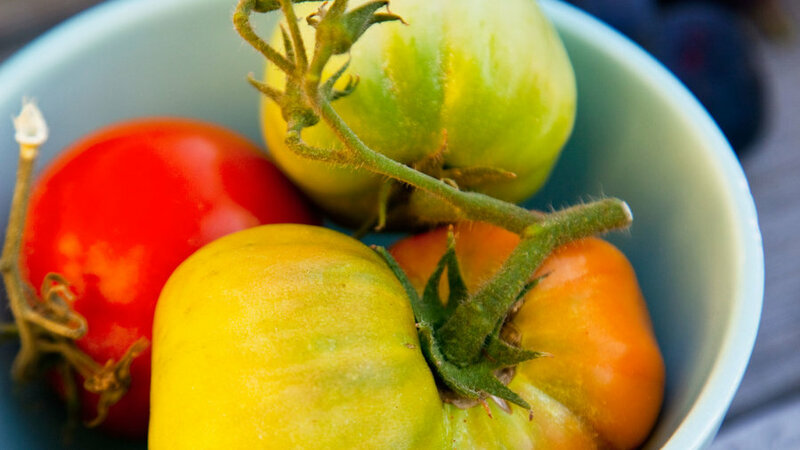 Determinate tomatoes such as ‘Celebrity’, ‘Roma’, and ‘Sprite’ set all their fruit over a relatively short period, so many are great for canning and freezing. They don’t grow much after flowering starts and tend to be more compact—better for small spaces and pots. Indeterminate tomatoes (like 'Sweet Carneros Pink', pictured) flower and fruit over a long season, and plants keep growing larger until cool weather shuts them down. They need room to sprawl and most likely will require sturdy stakes. Heirlooms often, but not always, taste better. 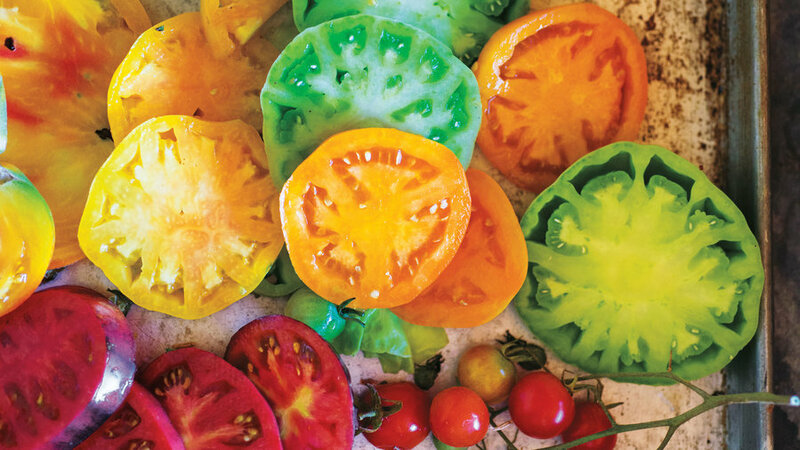 Tomato tasting is not unlike wine tasting—different flavors appeal to different palates, and few crops offer a greater range of flavors than heirloom tomatoes. All are easy to grow if they’re adapted to your region. 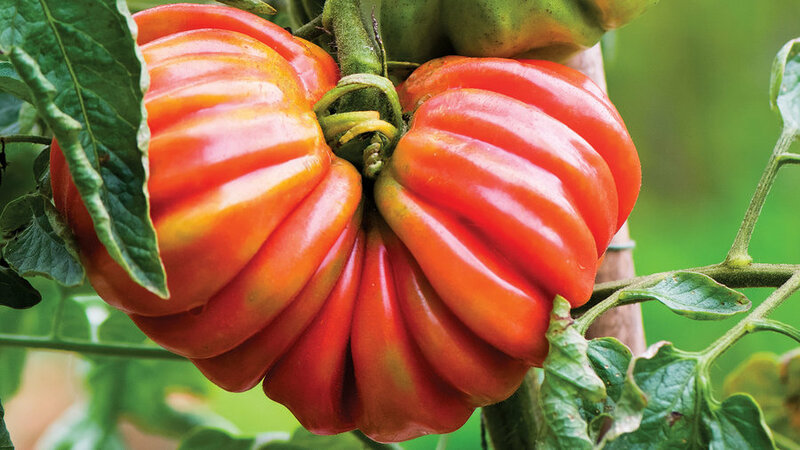 In climates with a short or cool summer (at high altitudes and along the coast, for example), long-season beefsteak types won’t ripen well, but shorter-season varieties will. 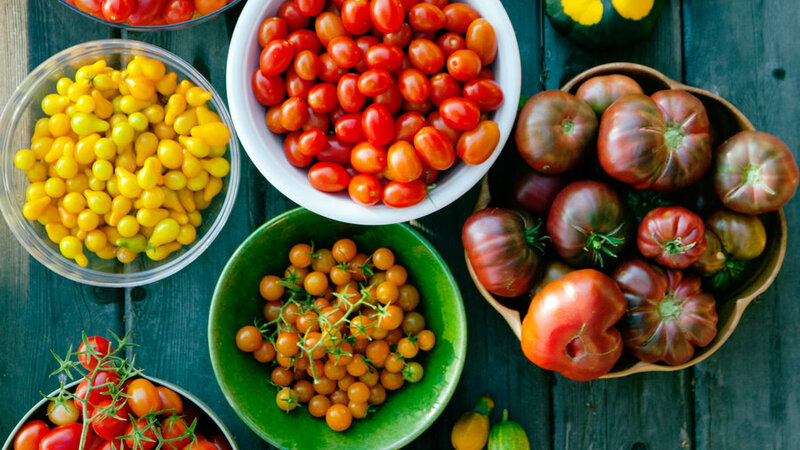 Cherry (salad) tomatoes are almost foolproof there and elsewhere in the West; our favorites include ‘Black Cherry’, ‘Green Grape’, ‘Isis Candy’, ‘Sun Gold’, and ‘Sun Sugar’. For a medium-size slicer, ‘Early Girl’ also produces well nearly everywhere. 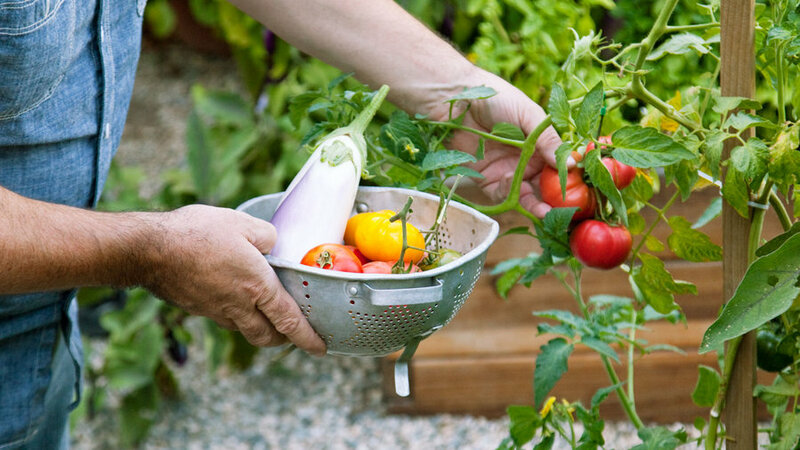 Try to avoid planting tomatoes in the same spot every year; diseases build up in the soil and spoil future crops. Grow tomatoes in the same bed only every third or fourth year. 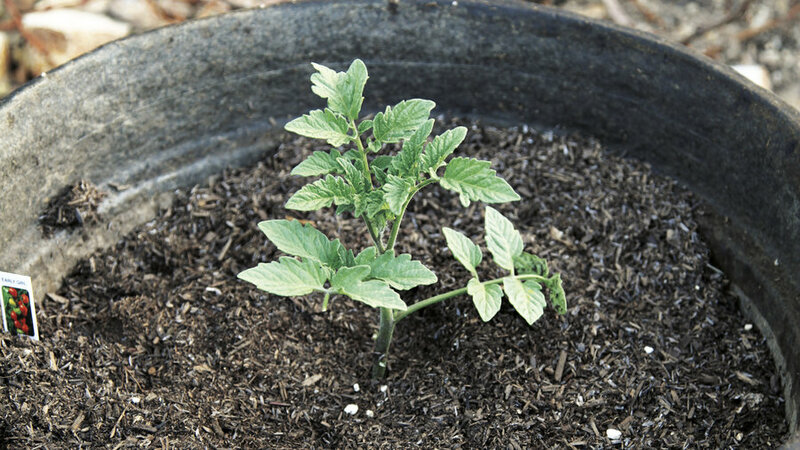 If you have just one sunny spot for growing tomatoes, plant in large containers, and change the soil every year. 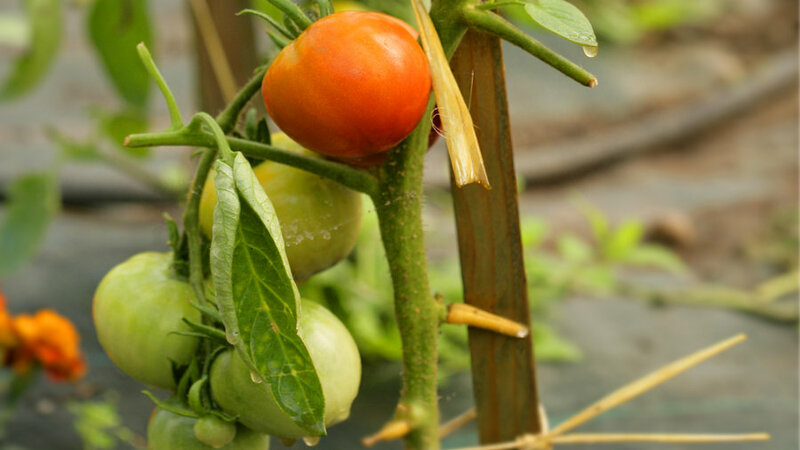 Tomato plants sprout additional roots along buried stems—a good thing since more roots are better able to absorb water and food, and support strong growth. 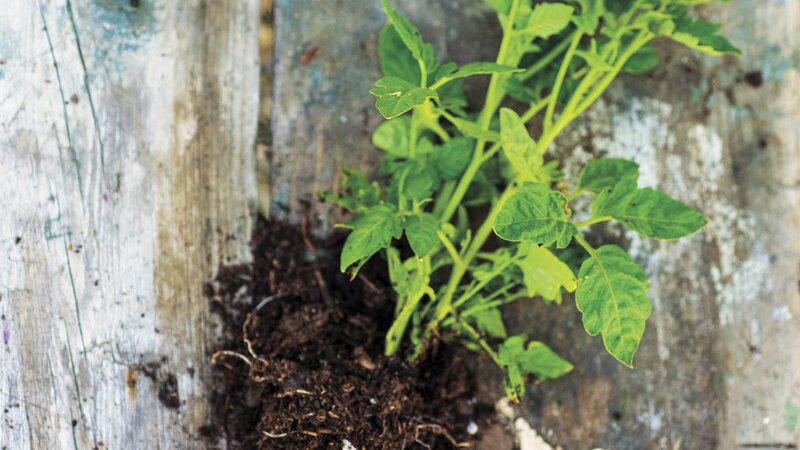 Buy seedlings with sturdy stems and bright green leaves. Dig a hole about 15 inches deep in an area that gets at least 6 to 8 hours of sunlight a day. 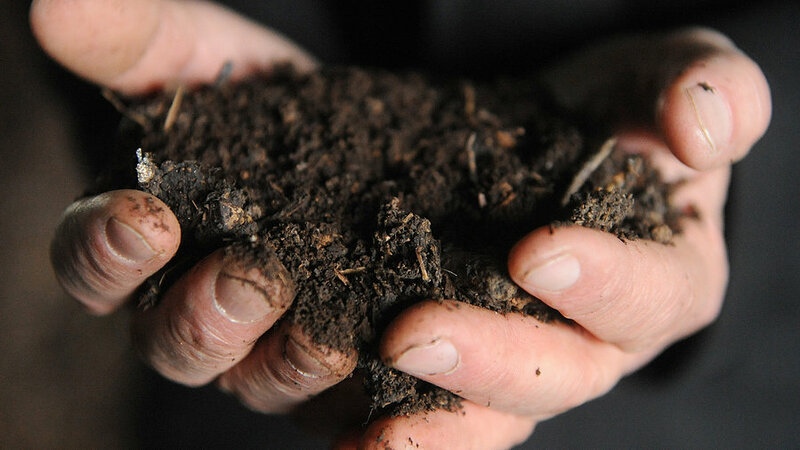 Fill with amended soil. Snip off the seedling’s lowest leaves, then set it into the hole and fill, burying the leafless part. In mild climates, plant a few seedlings each week for 3 to 6 weeks, so flowers appear in succession and extend the harvest. In brutally hot inland areas, screen plants during midday. 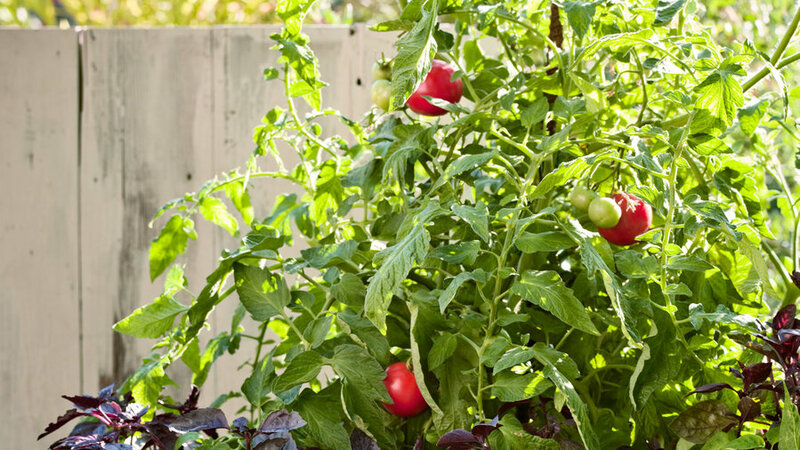 In cooler climates, locate tomatoes near a south or west-facing wall to reflect heat onto your plants. Where space is limited, grow tomatoes in pulp pots at least 15 inches wide and deep, which won’t fry the roots on hot summer days. 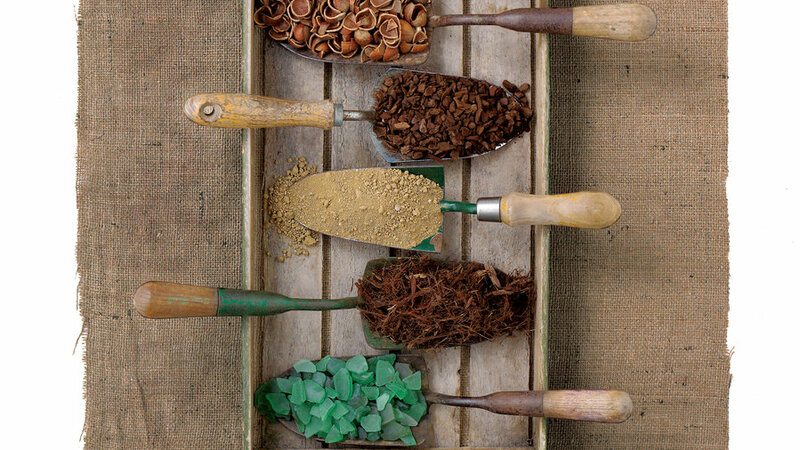 Fill them with premium potting mix and rich organic soil amendments, with 1 plant per container. 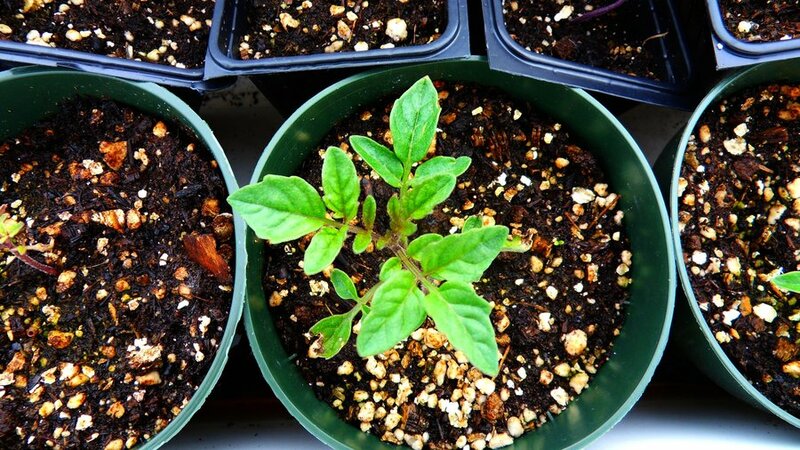 Soil warms faster in pots, so fruit ripens 14 days sooner than in the ground. 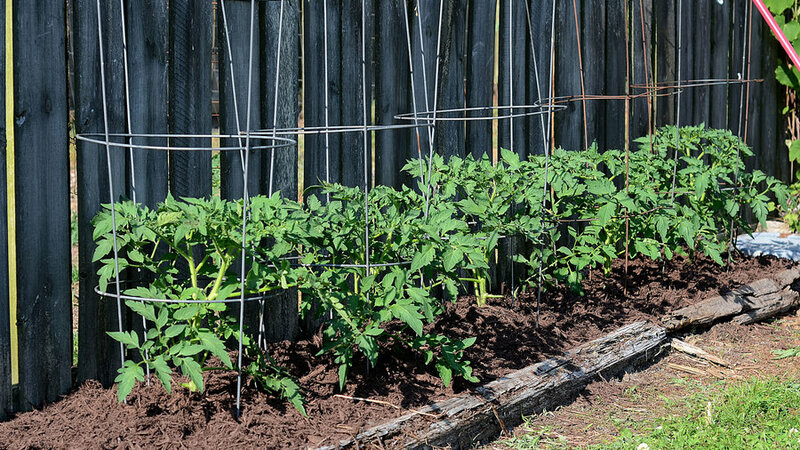 To retain moisture, tomato-growing expert Daigre covers the soil around the plants with a layer of seedless hay or straw, about 2 inches thick. Buy it at a feed store. Cages are great for corralling for big indeterminate types. Bend a sheet of wire mesh into a cylinder about two feet across and 5 to 6 feet tall; secure the ends together with wire, and slip it over the new plant. Secure the cylinder to the ground by weaving rebar through the mesh, on opposite sides of the plant. 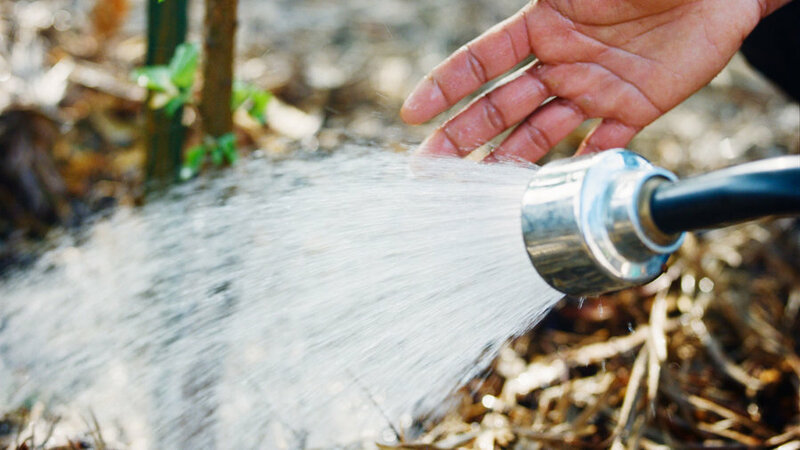 Irrigate deeply every 3 or 4 days for the first few weeks. Once plants start growing, water deeply and less often. Use soaker hoses, or try this tip: Poke small holes in the bottom of an empty coffee can, then set the can in a hole in the soil beside the plant. At watering time, fill the can; water will slowly seep into the soil. If plants overeat, they produce lush leaves but few tomatoes. Apply a balanced organic fertilizer at planting and again when flowers appear. If a tomato plant drops all its flowers, and therefore bears no fruit, it has probably succumbed to heat. High heat, with temperatures above 90°, can render tomato flowers infertile and cause them to drop, resulting in no fruit. In hot inland areas, screen plants during mid-day. In milder climates with periodic hot spells, ensure at least some flowering by planting a few seedlings each week for three to six weeks. That way, flowers will appear in succession and increase your chances of a successful harvest.